The BMW New Zealand Open is a cornerstone event on the PGA Tour of Australasia and has now also entered into a partnership with the Japan Golf Tour Organisation which will result in fifteen leading professional golfers from the Japan tour playing in the tournament. The tournament will include a minimum field of 140 amateurs and 140 professionals playing alongside one another. 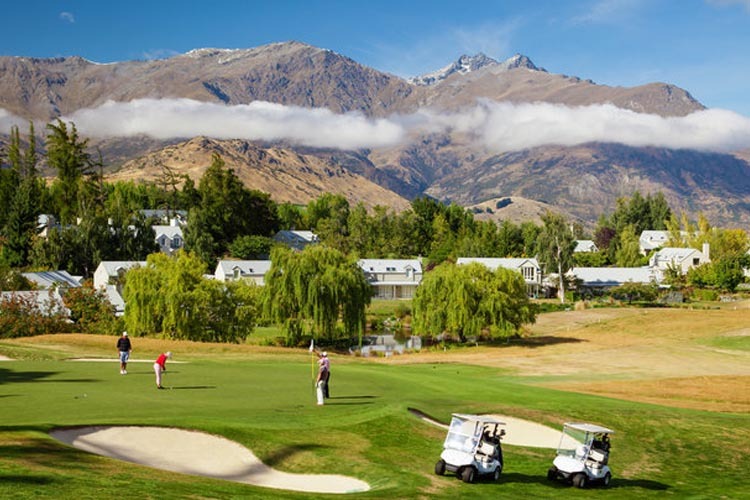 The professional golfers will compete for the BMW New Zealand Open title whilst simultaneously a pairing of one professional and one amateur will play a best-ball format for the New Zealand Pro-Am Championship. The field will be split across The Hills and Millbrook Resort for the first round of competition with all players alternating to the other course for the second round. All the best to all the competitors and we will be following all the week-long action starting this Sunday.